In recent years the Sovereign Wealth Funds (SWFs) have started to make waves in Corporate Governance. 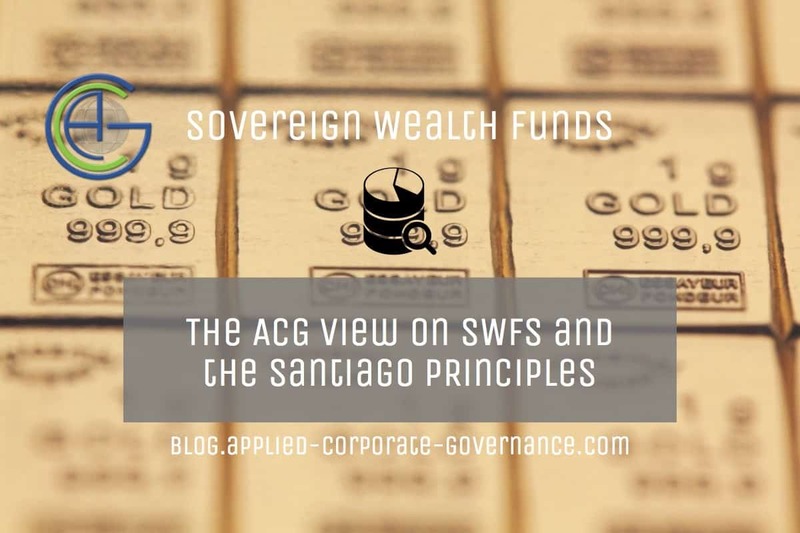 In our regular look at governance in a range of sectors and regions, we examine SWFs and assess their governance code, the Santiago Principles, against our own Golden Rules. Nigel is a Chartered Accountant and a fellow of the Institute of Chartered Accountants (UK). He has a wide-ranging career history, including as a sales executive with IBM, Group Chief Accountant for a publicly-listed company (UK), finance director of a venture capital organisation, and 14 years with PA Consulting Group, finishing as a director of the Strategy Practice. He has published various books on financial management and corporate governance, gaining the endorsement of Sir Adrian Cadbury, the father of modern corporate governance, for his work in this area. 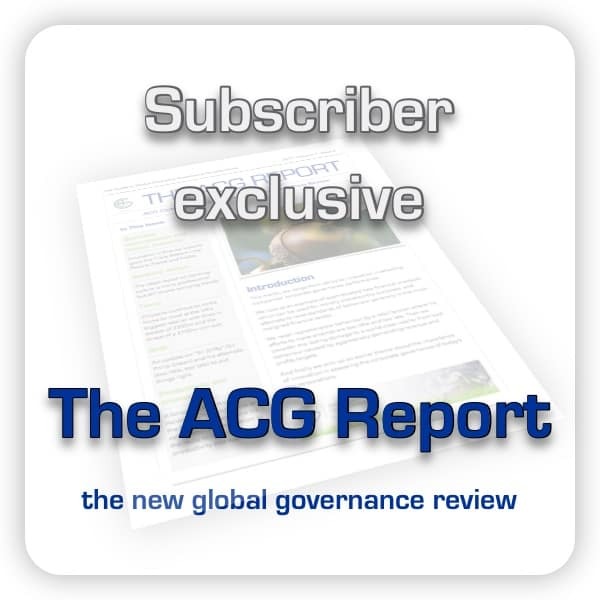 Brexit referendum – was this good governance?